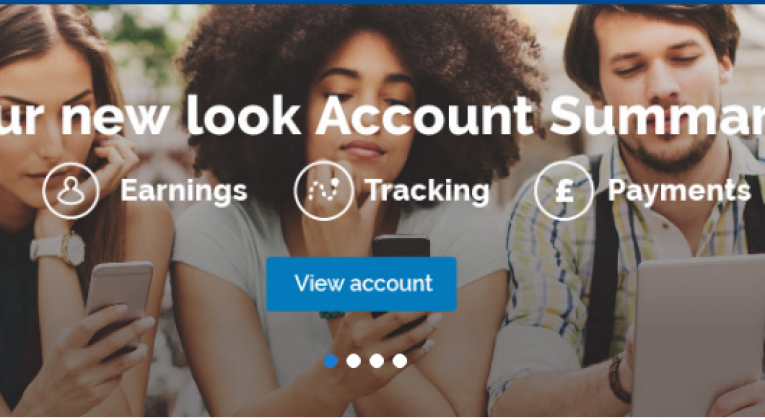 Exclusive £15.00 Quidco Sign-Up Bonus – Highest Ever! 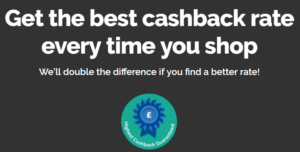 Just a quick heads-up that if you sign up to Quidco now through this exclusive referral link, you will receive a massive £15 bonus cashback after earning just £5 standard cashback. UPDATE: Bonus is now £10. In other words – earn £5, get £20! We are not sure how long this offer will last for, so if you’ve not signed up to Quidco yet, now is definitely a good time to do it. £15.00 is the highest sign up bonus we can remember seeing and isn’t being offered anywhere else online to the best of our knowledge. We receive a small referral payment too, so you’d be helping InsideFlyer UK out as well – thanks! I already have a TopCashback account, why do I want a Quidco account? TopCashback and Quidco are fierce competitors when it comes to offering the highest cashback rates. Which site has the best rate for any particular company changes all the time, so it’s well worth having an account with both. Also, Quidco promises not only to match the highest cashback rate you can find elsewhere, but to double the difference! Quidco doesn’t allow you to transfer your cashback to Avios directly like TopCashback does, but we have written before about why that isn’t always such a good idea anyway. Best way to trigger the bonus? Quidco features hundreds (thousands?) of retailers, so you’re unlikely to struggle much to earn the £5 cashback required to trigger the bonus. As regards travel, there are some good hotel booking offers on at the moment, including up to 15% off Accor hotels – and remember that Quidco is the only UK site where you can get cashback on IHG (Intercontinental, Crowne Plaza, Holiday Inn etc) hotel bookings. This will also stack perfectly with the offer Tom highlighted earlier, for £10 bonus cashback when booking a hotel with Accor, Holiday Inn, Marriott or Travelodge. This is the best Quidco bonus offer we can remember seeing and as far as we can tell, InsideFlyer is (at time of writing at least) the only site offering it. So, if you haven’t signed up before, do so now! Don’t forget that if you don’t have a TopCashback account yet either, you can still get 1,050 free Bonus Avios by signing up through exclusive link! Presumably getting cashback for a hotel through Quidco or TopCashback has no effect on points earning for that particular stay? Yep that’s right – the cashback is an additional bonus. One of the really great things about the cashback sites. You are still booking “directly” with the hotel (so status, points earning etc not affected), but you’re getting a kickback on top.